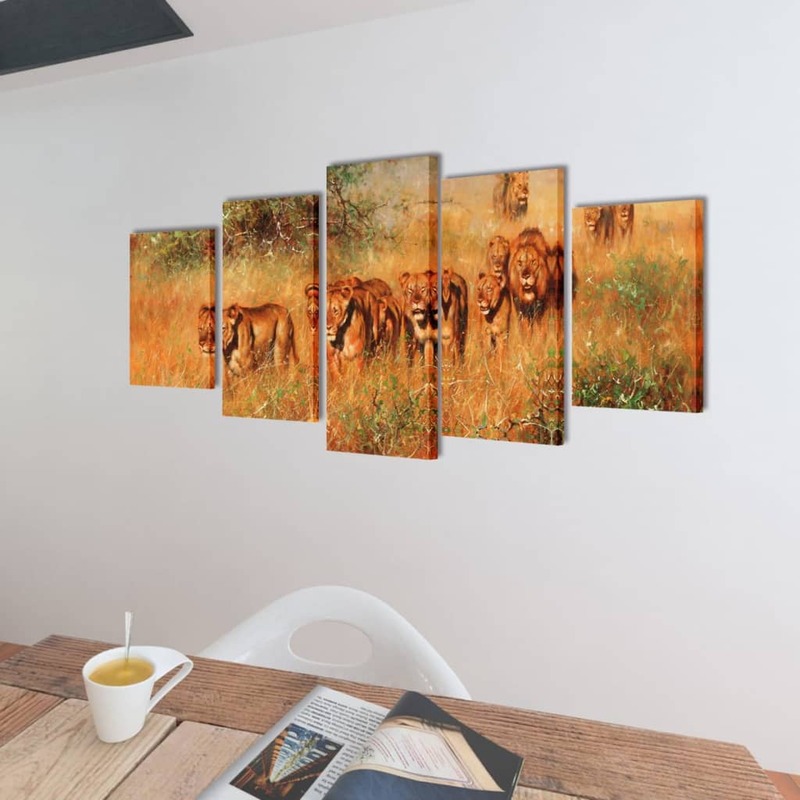 Canvas Wall Print Set Lions 39" x 20"
This 5-panel canvas wall print set will be ideal for decorating your living room, dining room, bedroom, etc. 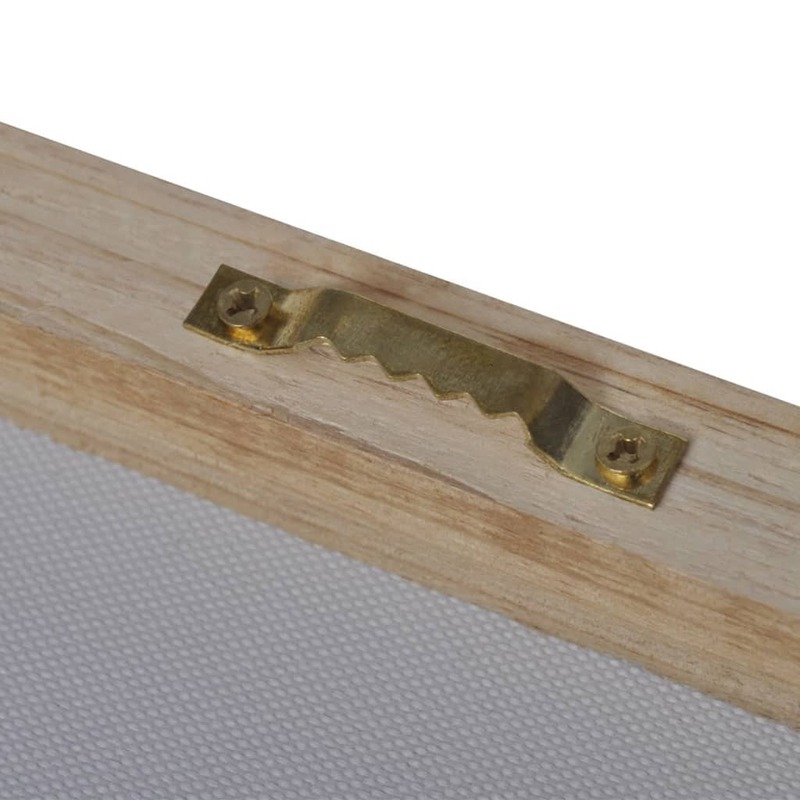 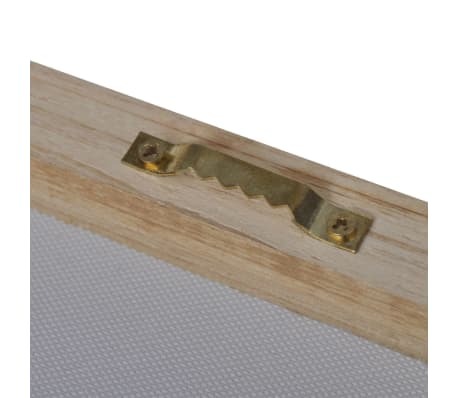 Made of high-quality canvas, this wall print set is waterproof and easy to clean. 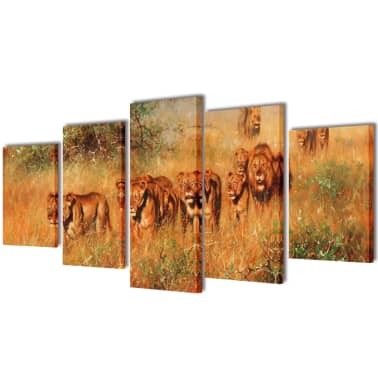 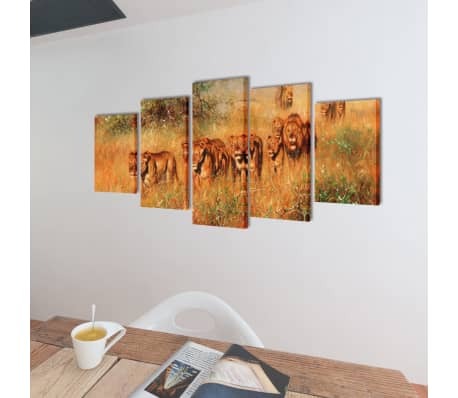 Thanks to the lion print, this wall print set has an exotic character. 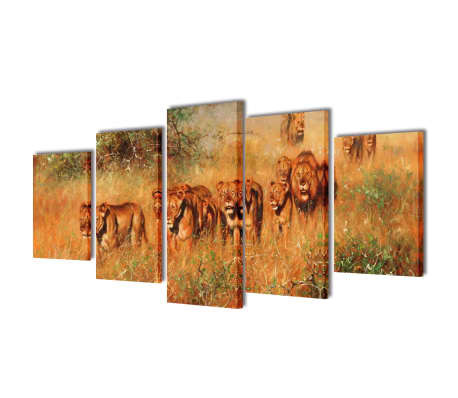 This canvas painting is ready to be mounted, no additional framing is required.